Trouble with iPhone battery capacity drop fast ? Trouble with iPhone battery capacity draining fast ? Are you trouble with customer complain iPhone battery draining fast ? From the outlooking, the battery may look brand new. But in fact such battery produce with old IC and material, making the capacity not stable. 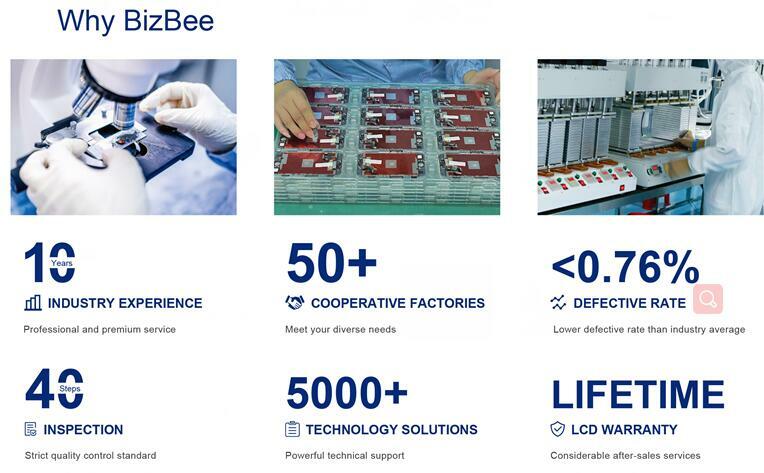 All our Bizbee iPhone battery produce with brand new IC and material, quality and capacity are excellent and stable. According our IPhone battery sales data and warranty quantity, the defective rate is lower than 0.1%. Which will insure you almost no after sale, and bring you good reputation and more business. 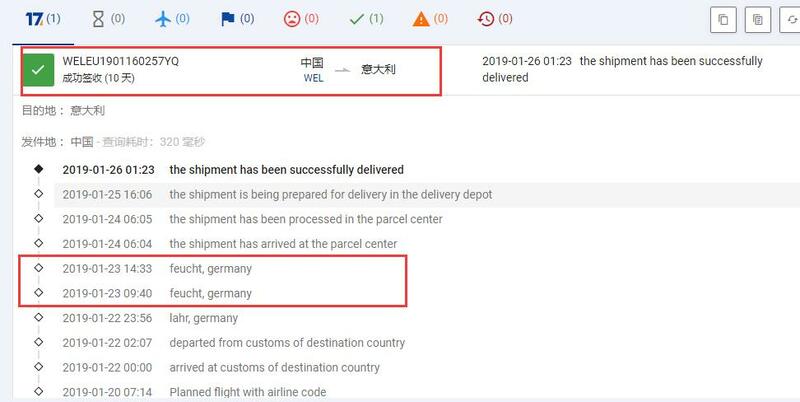 We have special battery shipping method, the package will reach German first, then ship to your country. If you are in European country, there is no customs at all. So the Custom issue is worry-free. 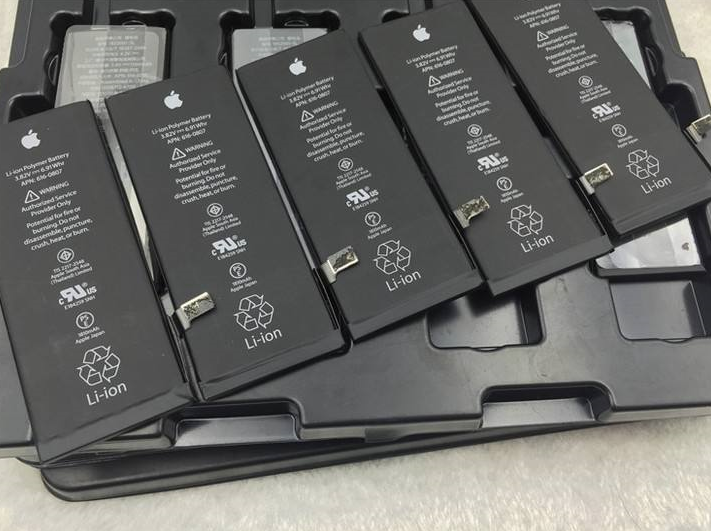 At the same time, the shipping cost is very competitive that only $55 for 100 pcs iPhone 6g battery. 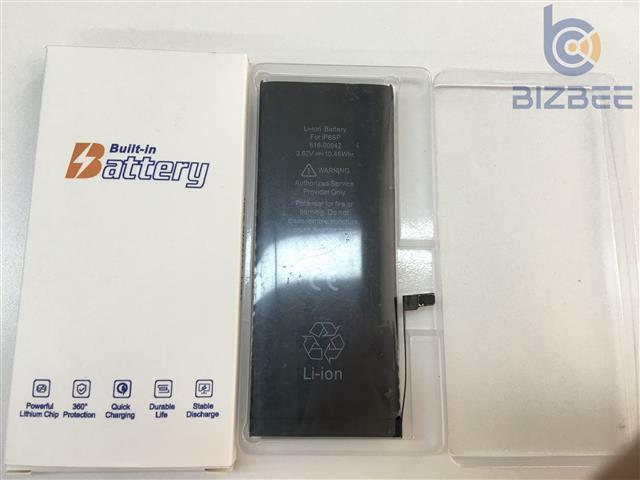 All the battery are packed one by one with retail package, avoid any damage on the shipping way.